"I'M GOING TO BE HAVING RENTERS IN YHR HOUSE I OWN. HOW DO I SAVE MYSELF FROM HUGE INTERNATIONAL BILLS?" "Quiero bloquear las llamadas internacionales de mi lÃ­nea telefonica". "I want to block international calls me the phone line." If the line is in the name of a CORPORATION / S.A. - you also need a NEW (within less than 30 days) "Personera Juridica" from a lawyer (the times I've had to get a new one it ran 10,000-colones/$20 (more if it was a rush). FYI - in my last home - we could NOT make ANY changes because the phone line was in the name of the original builder of the house who was long dead as his name was still on it an the only way to make changes was for my landlord to go to court ICE said (though I'm sure some good contacts on the "inside" could have taken care of that!!!). NOTE: If you have your landline blocked from making international calls, MY experience with 4 lines in 6-1/2 years has been that you also can NOT RECEIVE international calls as well (& the message your friends/family will get will be in Spanish - not great if they don't speak the ling). AND the owner speaks GOOD ENGLISH!!! (you don't want to create bad Karma for yourself do ya??)!! 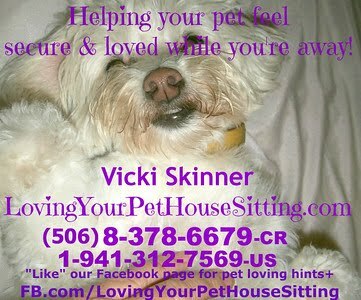 PLEASE "Share" this link with EVERYONE you feel might like this information!! DID YOU FIND THIS INFORMATION HELPFUL•MAKE YOUR LIFE EASIER? Since I don't make a profit from this (and have bills to pay), PLEASE consider donating to this blog to keep it going! See towards the top right side of this page for options! ANY amount will help! THANX!! EARTHQUAKES are VERY common in Costa Rica. I lived 38 years in California so I'm used to them, but they sure can be different in Costa Rica than what I'm used to (I also do NOT get how they make such a big thing about California and earthquakes as they have nothing on Costa Rica!!)!! First off, what I would normally consider a "small" earthquake - say a 3.2 - you rarely would feel that in California - BUT, if you're close to the EPICENTER - that sure can make a BIG difference. We JUST had a 3.2 about 1 hour ago and it's looking like it was pretty close to the SouthWest side of the Central Valley. MOST people I've spoken with described it a similar way - like a train rolling towards you and then a BOOM!! This one was small, relative short and fast - just the way I prefer them (earthquakes that is). Not that I know the facts - but the ones I've been closer to the epicenter from, I seem to have heard that same train sound!! 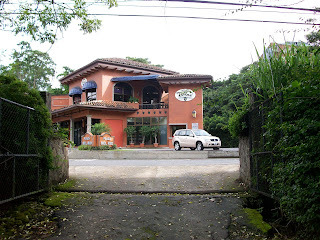 I've noticed MUCH different motions in Costa Rica also - some jolting, swishing and more! (note you MUST add the www. with this as their webmasters did NOT properly set the site up and if you don't do that, it will say it's a bad address. I've noticed the above sites don't always have the same magnitudes and locations - go figure which is most accurate. This page is for earthquakes that are 2.5 or higher in the past day. They have a separate site for under 4.5 at - http://earthquake.usgs.gov/earthquakes/recenteqsww/Quakes/quakes_all.php - is for ALL of them - but it looks like they only update that occasionally. Do YOU have another site you find this information from?? This is a GREAT site you sign up for (FREE) and get earthquakes notifications emailed to you. YOU can set the AREA you're interested in as well as the MAGNITUDE!!! to help keep this blog to going! Check towards the top right side of this page for options! ANY amount will help and GRATEFULLY accepted! THANX!! Please SHARE this post with everyone you know that could use this info!! THEY'RE THE BEST I've found so far!! Plus MANY have shared their similar experiences with me!! 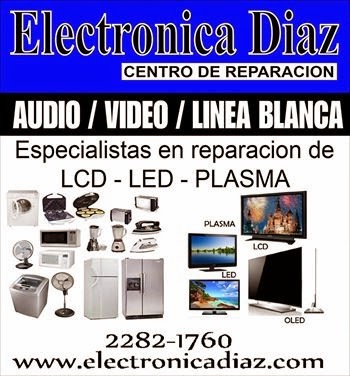 They've become my #1 place for repairing most of your electrical chachkee and appliance things and more. AND they now have 5 LOCATIONS!! 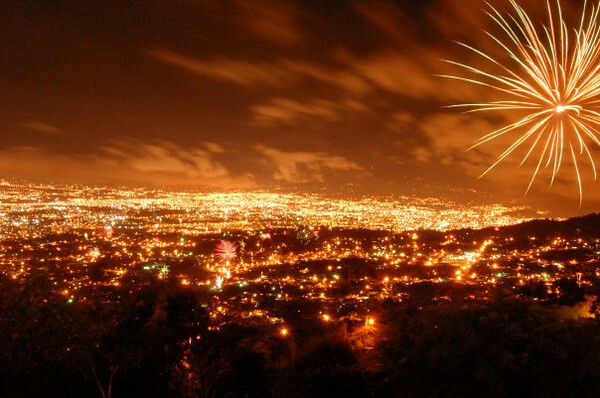 Alajuela, Ciudad Colon and Pozos de Santa Ana (aka Lindora) are Drop Off/Pick Up points!! They can a bit more expensive and can take longer (because they’re so popular/busy), but if you REALLY want something to get fixed, so far I have just about always been able to count on them - even when others said they couldn't help you! ENGLISH SPEAKING - For years I've been going to the Santa Ana store and never found anyone that spoke English, but I thought I'd give it one more try and the last time I found DIEGO (that's him in the picture below with my good bud Diane!) 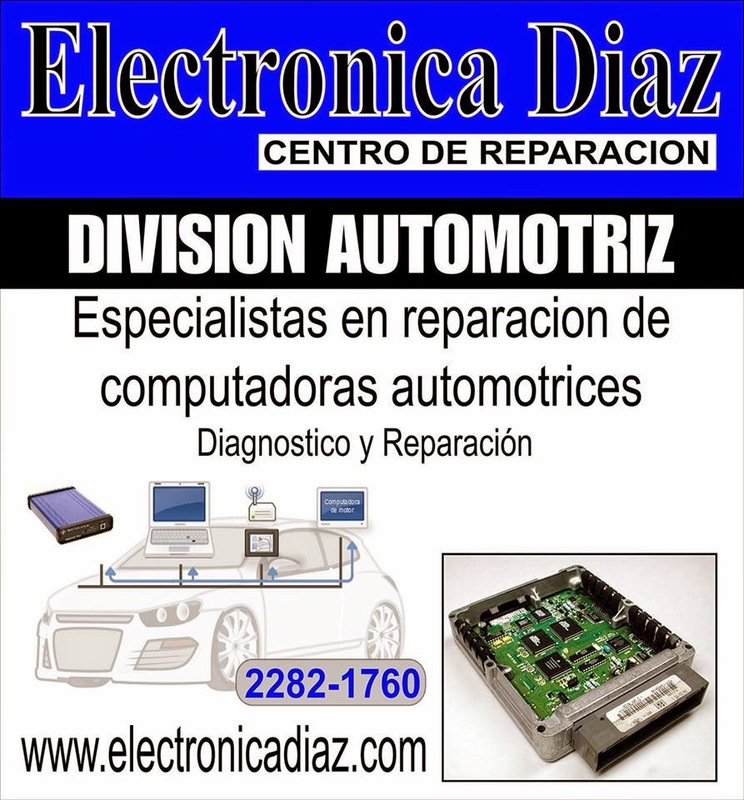 who at first said his English was “so-so” but do NOT let that fool you as he spoke QUITE GOOD ENGLISH and thanks to him I was able to find out that Servicios Electronicos was SOOO MUCH more than just repairing electronic goods (including MANY that others wouldn’t/couldn’t touch)! They also can do Express•make House Calls•Home Visits (for a fee of course) - great for those massive tvs and things some have!! NOW they're also doing APPLIANCE REPAIRS like washer/dryers, fridges,stoves. PLUS they're also now selling NEW APPLIANCES as well as the used ones they sell upstairs! 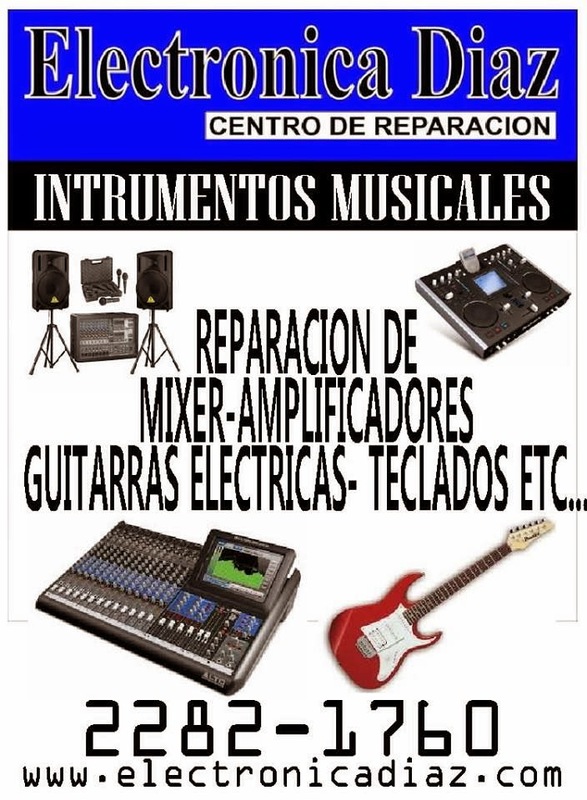 AND they're doing PC COMPUTER REPAIRS and sales (plus have accessories for sale - everything from Keyboards, Mouse, Webcams, Speakers, CDRW, DVD +/-R+. Check them out for whatEVER your electrical appliance/things needs are!!! 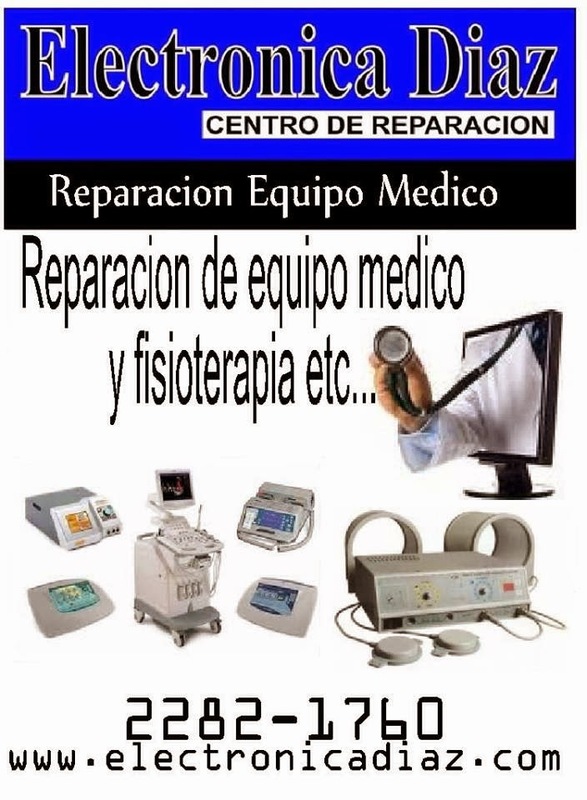 Philips, Panasonic, LG, Sharp, Hitachi, Sankey, Continentes. #1 - SANTA ANA: 2-282-1760 • SerDiazSantana@yahoo.com (Santana like the band - NOT SantaAna) • 1 block South of one of the gas stations - where the sign from the East-bound Calle Vieja street says "Salitral"
PLEASE make sure to tell Diego that Vicki Connected you and how much I RAVED about him/them! I send him a BIG HUG!!! They're just a receiving/pickup place and they send it to their Grecia location for repairs. LOCATION: On the main street - they're 175 South of the iglesia de la Agonia - on your Left. They're just a receiving/pickup place and they send it to their Santa Ana location for repairs. They do repairs there. Cristian is the manager here. No one speaks English here but Diego will help you on the phone. LOCATION: 125 mts. South of the Sur/Este•South/East corner of the Central Mercado). LOCATION: 1km North of the catholic church on your - on the right (just before you turn to go to Guachipelin). Make sure to tell Diego that Vicki Connected you and how much I RAVED about him/them! I send him a BIG HUG!!! I don't find lots of great choices for cheeses - especially STRONG ones) in Costa Rica and when ya do - be ready to PAY for them as they tend to be LOTS of $$$!! (I also don't find a lot of STRONG foods/drinks in Costa Rica [even the goat cheese I've found here are quite weak!]). 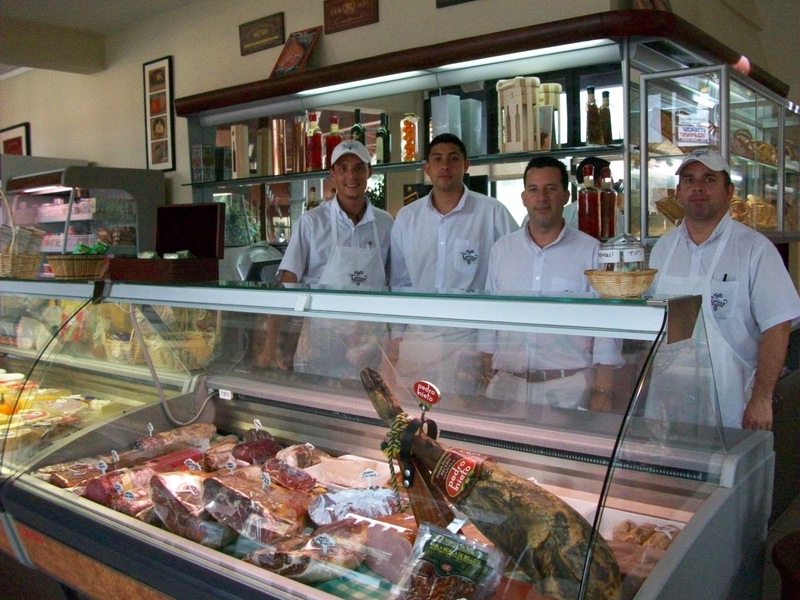 I feel that Cafe Torino in Escazu (San Rafael) has THE BEST DELI and IMPORTED items I've found in Costa Rica - BUT - they're NOT cheap!!! 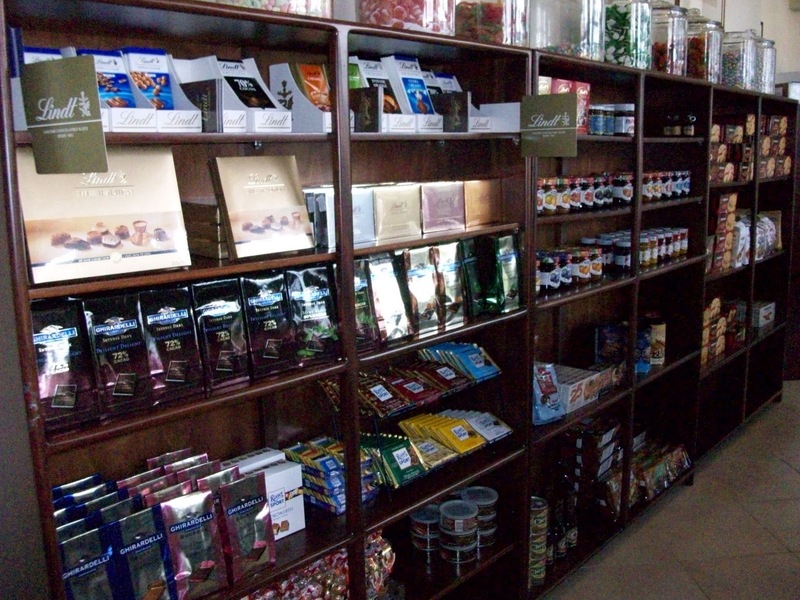 GOURMET•IMPORTED items - They have MANY things I’ve not found elsewhere in CR - everything from REAL Maple Syrup, mustards, candies, things like pesto in a tube, fresh pastas, jams, crackers and cookies, wines and LOTS MORE!! CHEESES - They have the largest selection of cheeses I've found in Costa Rica - cheeses from many countries like Switzerland and France and cheeses like Brie, Gouda++ (more specifics coming). WINES - They also have a very nice selection of imported wines! PASTRIES - To the left of the entrance - in the back, they have many Pastries with a Tico flare. They have everything from a CARROT CAKE, a more real tasting KEY LIME PIE, GERMAN CHOCOLATE CAKE, BOSTON CREAM PIE, CHOCOLATE CROISSANTS and even DONUTS (in between an American donut and a Tico one). Christian works in this area and speaks good English! RESTAURANT - Their restaurant (with dining upstairs, in the back or a couple tables up on the balcony or out front ALFRESCO) features REALLY GOOD ITALIAN pastas, Soups, Salads and Sandwiches. HOURS: Mon.-Tues. and Sat. 10am-7pm, Wed., Thurs. and Fri. 10am-10pm (CLOSED - Christmas Eve - December 25 at 3pm until January 4). The tasty treats / postries / pastries and FULL BAR!! Lekkerland has some REALLY NICE choices of specialty / gourmet CHEESES with a true European flavor - made with the highest of standards of quality and craftsmanship of old world style!! NATURAL - NO Preservatives or Coloring!! MY FAVs from Lekkerland are their Black Label (to me it's sort of a cross between blue cheese and a strong parmesan) and Blue Cheese. They also make a great Edam, Feta, Gouda, Goat Gouda, Maasdam, and fresh Mozzarella!! 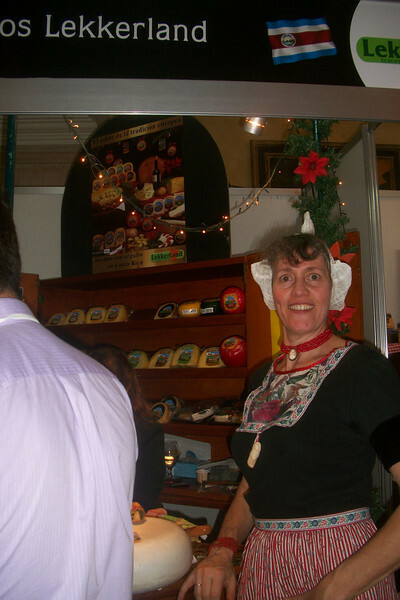 You can find Martina - the Dutch owner of Lekkerland - giving out tastes at MANY festivals, expos and bazaars around Costa Rica! WHERE TO FIND: AutoMercado carries Lekkerland though BL is not always so easy to find or they run out fast so perhaps ask the manager for their delivery date. CHEESES (most cheeses are 250 grams to 5 pounds [unlike ) - the Italian main brand is Auricchio Reserva Exclusivo - parmesan regiano, pecorino romano, ancoretto, cacciotta auretta, cacciotta del pirata, saracino, peproncino rosso, grana padano, pepper pecorino, provolone dolce, provolone ahumado, sirbone. French - Paysan Breton - Emnental. Costa Rican products - Italacteos - types - Bocconicini (like buffalo mozzarella), Scamorza, Busqueso (more like a mozzarella), Ricotta. OLIVE OILS - everything from regular cold-pressed to truffle, pepper, garlic and other speciality olive oils. Various unique import items like Balsamic Vinegar, Pestos, Beans, Asparagus, Peppers, Divilla Tomatoes, Mushrooms, Mustards (various from France), Duck Wings in Confit, Divilla PASTAs++. WATERS - San Pelligrino Water, Fiji Water. SALTS - special salts from different parts of the world like Black Salt from Hawaii, Blue Salt from Iran, Pink Salt from Himalayas, Green Salt from Britania. PATES - Spanish pates like Duck, Black Pepper, Parfait of Foie Gras, Cherry Wine, Armagnac. CHOCOLATES - German Ridder Sport in many flavors. OLIVES - black (Italian, Spanish), green, whole or pieces, BIG olives - Botija from Peru. GELLATTO - they have the makings/mixes and machines for it. TEAs - Argentina - Chamana and Intizen. COFFEEs - various kinds - including the famous Italian brand - Illy. WINES - a nice size selection from Spain and Italy, Argentina, Chilean and California (a Chilean company/wine maker located in Napa - Star Angel by Montes Siraz and Napa Angel Cabernet. Seghesio's Zinfindel from Sonoma) - everything from regular table wines to expensive/fancy. Champagne - Pommery - REAL champagne from the Reims region in France. Cavas - Spanish Sparkling Wines. Rum - including the fancy/famous Zapa from Guatemala, Grapa - classic and flavored. GLASSES and DECANTERS - 100% crystal and some are handmade. The owners are Italian but have been here since 1958! HOURS: Mon.-Fri. 8am-5:30pm, Sat. 8am-noon. Closed Sat. Dec. 31. 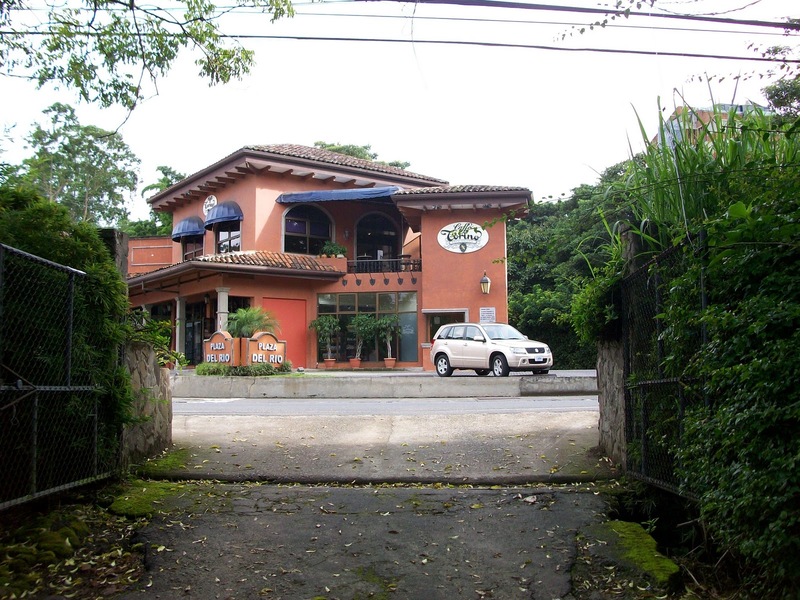 LOCATION: Escazu - Guichipilin - 800 meters NorthWest of MultiPlaza-Escazu - Go under the overpass/Pista and take the first right (the 2nd one takes you back onto the Pista) and go 600 meters to Plaza OffiBodegas Capri office park and they're on the right. Just next to Blue Valley school. When I was there last week, AutoMercado has various cheese in a special section of more gourmet/speciality cheeses - plus in their regular dairy section they have cheeses, but MY experience (based on MY taste buds) is most are pretty weak. PriceSmart has a few cheeses like Blue Cheese. Cash said it was decent but it was $10 for less than a pound. 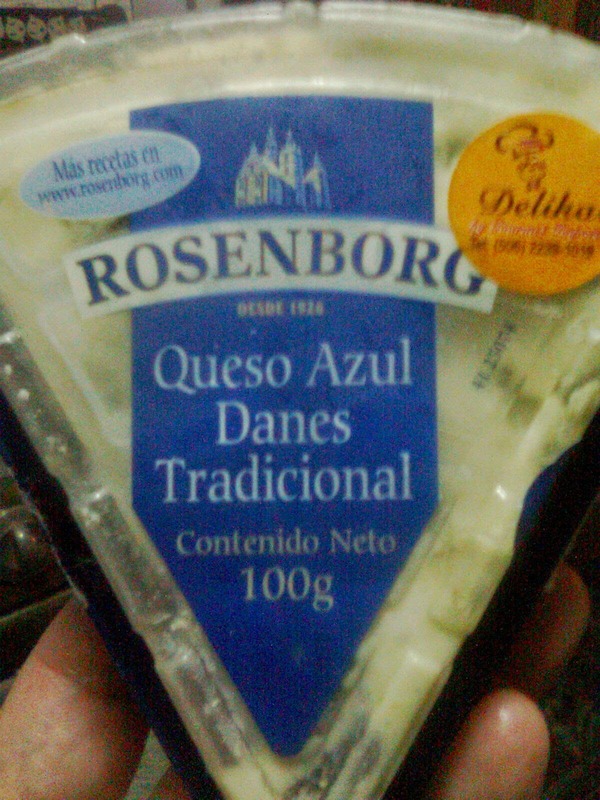 Peri Mercado is selling authentic Danish blue cheese by "Rosenborg" at the front of the Deli service counter. and how much I RAVED about them! I tell them I send them a BIG HUG!!! Email me DETAILS and photos of various Gourmet • Imported • Specialty Cheeses YOU find around Costa Rica!!! Let's help each other! !